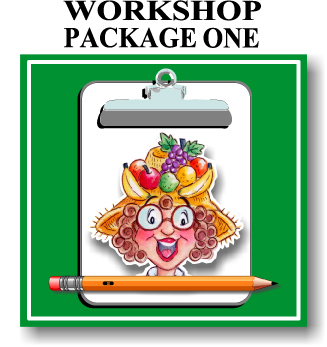 Sign up for one or more of the Scripture Lady’s teacher training workshops. Kathy offers packages perfect for Christian churches and schools in the Orange County, Los Angeles County and Riverside County areas of Southern California. 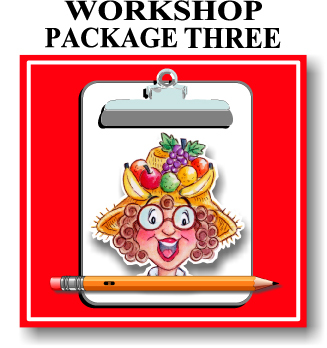 Invite the Scripture Lady to come and share her creative and engaging ideas to your teachers through one or more of her teacher training workshops. 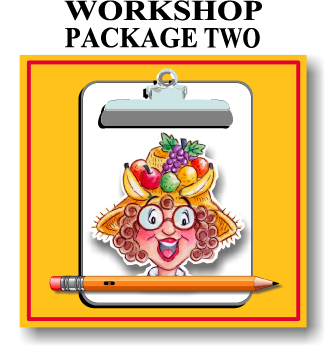 A Scripture Lady workshop is designed to train each of your children’s workers to be more confident and prepared to effectively teach the Word of God to their students. Many Sunday School teachers often feel unprepared to teach the Bible to the various age groups given them. And today’s technology-saturated kids require teaching that is targeted to their generation and needs. Kathy Vincent, The Scripture Lady, has been training Christian children’s workers for nearly 2 decades. Her workshops have been well attended at conferences throughout Southern CA such as CMTA, ACSI and the Calvary Chapel Children’s Conference. Her passion for children’s ministry and training teachers shows through her energetic and informative presentations. So, please browse through the packages below and choose the one that works best for you! about the Bible and God including teaching techniques for leading worship, Bible review games and creative presentations of object lessons. ✏ A detailed handout of the information presented during the workshop. ✏ The set up and presentation of Scripture Lady’s products and products from the Long Beach Chapter of Child Evangelism Fellowship. 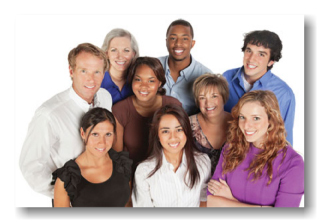 Click HERE to choose your workshop(s) of choice. *These prices are for schools and churches within the Southern California area. outside of the Southern California area. 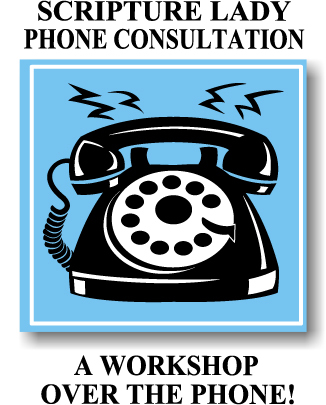 ✏ A one and a half hour phone consultation based on the information you provide from a questionnaire you will fill out that describes your most current needs. ✏ Based on those needs, Kathy will coach and train you how to effectively and creatively overcome your program’s particular challenges. ✏ Whether you are dealing with questions of how to run a dynamic and disciplined classroom or you desire to learn some new ways to keep your children engaged with God’s Word, Kathy will be glad to help you gain new skills and confidence. ✏ You will be given a detailed handout of all the information that will be presented to you over the phone. This handout will be a pdf file, which you will need to download to your computer. ✏ You will need to have access to a computer during the call in order to look at the various links given to you. ✏ You will need to make the phone call from a quiet room with no background noises, please. 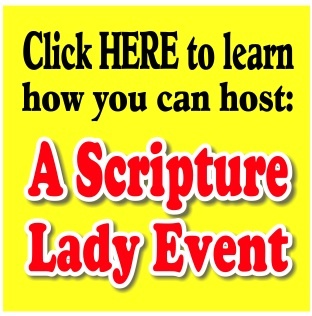 ✏ You will also receive as a gift, Scripture Lady’s Downloadable 75 Bible Verse Songs. A Scripture Lady Phone Consultation price: $100 per one and a half hour.